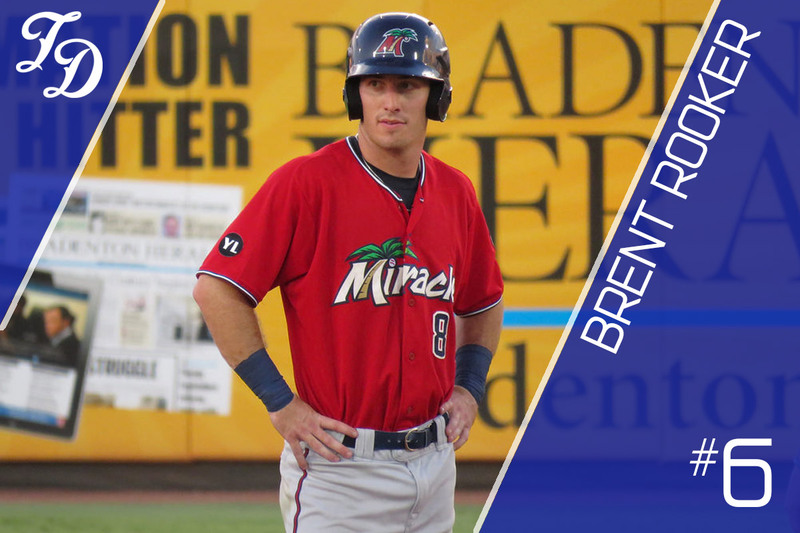 After winning the SEC triple crown and dominating the lower levels of the minor leagues in 2017, Brent Rooker was ready for a challenge. The Twins sent him straight to Double A for his first full season of pro ball. It was a tall order. Early on, it was looking as though that aggressive assignment may have been a mistake, but Rooker eventually powered through.